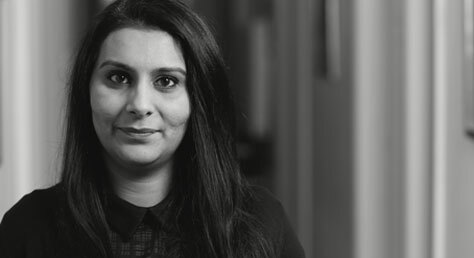 Family Partner, Amna Khaliq assisted by caseworker Gemma Adams represented a mother on a case before Mr. Justice Holman, in proceedings involving the Hague Convention for summary return of a child to America. The matter was before Mr. Justice Holman on the 13th December 2017 and the Judgement can be found at Letts v Letts  EWHC 1639 (Fam); a summary of which can be found at the previous news item. In summary, Mr. Justice Holman referred to his earlier judgement of 13th December 2017 where it was hoped and expected that the mother would be able to relatively swiftly resolve her immigration status in America. However, following that hearing there was another subsequent number of hearings in the interim and following the hearing on the 21st June 2018 with the mother having travelled to America to try and resolve her immigration and frankly come back empty handed, the matter was set for a contested final hearing where the Judge would have to hear evidence as well as in respect of the eldest child’s views hardening and the mother’s immigration situation and if her inability to travel freely in and out of the USA, due to her pending application for a green card would result in the Court determining that the children should remain in the UK or be summarily returned to the USA. The matter was listed for a final hearing with the Cafcass officer to provide an updating report in respect of the eldest child’s views.